Open to senior international association executives (or AMC on behalf of the associations), the Global Forum is the ideal opportunity for decision-makers considering hosting an event in a BestCities’ destination, to meet all the partner cities and meeting planners in one stunning location. Return home with tangible tools that you can use to form future strategies for your association. Learn from your association peers and widen your network. Meet the Danes – Explore Copenhagen as a market for future business events; learn and experience Copenhagen’s economic, social and cultural environments. 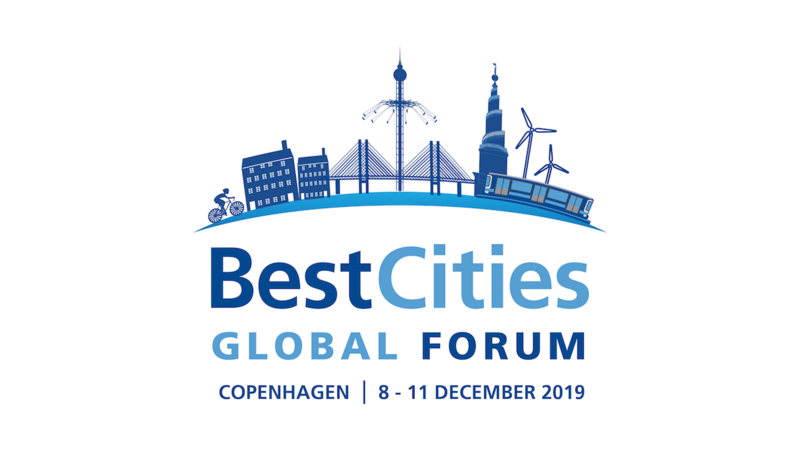 The Copenhagen Convention Bureau and BestCities Global Alliance are on a mission to infuse the industry with new long-term perspectives of the future. We are launching an initiative to explore the future of congresses in partnership with the Danish Design Centre and futurists from Public Futures. Participating associations will return home with a tangible tool to use in the formation of future strategies for their associations. The tool can after Global Forum be accessed digitally by everyone interested. Based on the scenarios and the discussion throughout the process, a white paper with strategic recommendations will also be written. As Denmark’s national Design Centre, the Danish Design Centre has a deep experience in working in the cross section between futurology and design. Public Futures is a company of leading future scientists specializing in social and policy development, exploring strategic development tasks based on societal analyzes and future studies. An example of their prior collaboration is the initiative Boxing Future Health. More than 100 experts and stakeholders across the healthcare sector, including the pharmaceutical and medical industry, the health tech industry, hospitals and researchers have contributed and been engaged in the development and creation process towards a tangible and visionary concept here. Current issues on i.e. public engagement, evidence-based policy, interdisciplinary approaches and harmonizing definitions and assumptions. Meet the Danes and get your “hygge” on! Explore one of the happiest countries in the world. During this trip you will not only get to know the Danes, our culture and why we rank so high on the happiness list. You will also eat your way through the culinary scene of Copenhagen and get to experience the true sense of “hygge”, which roughly can be translated into coziness. Lastly as it is close to Christmas you will of course explore the magical Winter Wonderland at Tivoli Gardens. This pre-tour will consist of two different elements in Copenhagen. First you will eat your way through Copenhagen while getting to know a bit more about the Danes. Secondly you will visit Copenhagen’s newest attraction; an urban mountain where you can ski on the top of a waste-to-energy plant. 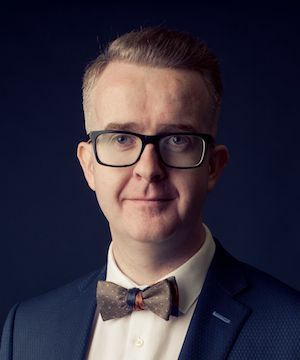 David Meade is a rst-class honours graduate from Ulster Business School, and his work as a lecturer and researcher in International Business and Strategy with the University of Ulster, has built his reputation as one of Europe’s most sought after motivational and organisational speakers, trainers, and facilitators. He’s worked with organisations such as: Apple, PwC, BT, Saba, Harvard in Boston, the Cabinet Of ce in Westminster, Bombardier, and the Bank of America. 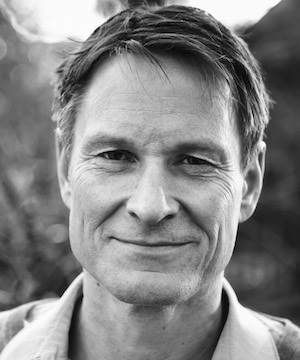 From writing the manifesto for the Nordic food revolution and co-founding noma, a perennial “World’s Best Restaurant”, to launching an indigenous food movement in Bolivia that has trained thousands of young people and is unlocking a new sense of national pride, Claus Meyer has always been motivated by goals that stretch far beyond the profit-motive. Addressing issues such as the importance of unconventional thinking and naïve ambition, how to create an avalanche-like cultural movement rather than a traditional business plan, and why we - and our teams - need to remain in close touch with our values and passions if we are to be truly successful, this “son of the microwave oven” will share insights from his gastronomic, business and philanthropic journey. Having a mobile event app at your event will make a big impact. Leave your attendees wanting more by engaging and building relationships with their fellow attendees, exhibitors, sponsors and speakers. Bella Center Copenhagen an ultra-modern, state-of-the-art venue which stages meetings and conferences, congresses, exhibitions and events. It offers 121,800 fully air-conditioned square metres and more than 100 meeting rooms and auditoriums – including a plenary hall for up to 12,000 people. 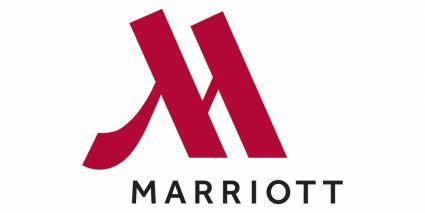 The Copenhagen Marriott Hotel is Copenhagen’s only 5 star hotel alongside the canal by Kalvebod Brygge. Located on the quaint harbor in Denmark’s capital, Copenhagen Marriott Hotel offers 406 spacious accommodations with exquisite water and city views unique among hotels in Copenhagen. We aim to be the preferred choice of guided tours & events when coming to Denmark. We are an agency that wishes to provide memorable experiences whether it be a tour through the old quarters of Copenhagen or jumping in the harbor bath during winter season! Spectacular and innovative in the true sense of the words. That’s Copenhill – the artificial ski slope and recreational hiking area, built on top of the new waste management centre. Øksnehallen is located inside Copenhagen’s most vibrant area, the Meatpacking District where the still-thriving meat industry operates alongside top-notch restaurants, quirky bars and lively art galleries. The venue is a stunning industrial building transformed to host every type of event including congresses, fashion fairs, large parties and much more. Depending on the event size, the venue can be divided into smaller units that still capture the grandeur of the historic building. You can also enjoy the benefits of easy breakout events and hotel accommodation at our adjacent CPH Conference venue. The Standard is located in one of Copenhagen's most beautiful locations on the historic Havnegade. The stunning view of the inner harbor is strongly influenced by the drastic contrasts between the new and old architecture of Copenhagen, while the building itself stands back as a beautiful icon and reminder of the harbors previous functionalism. A world of its own in the heart of Copenhagen! Tivoli Gardens in the center of Copenhagen is truly a place for all ages and preferences: rides, entertainment, scenery and Copenhagen’s biggest dining spot with more than 40 restaurants, ranging from gourmet style to delicious fast food. Stroll through the beautiful gardens, enjoy an excellent dinner or see a show or an outdoor concert. There’s always something going on in Tivoli. Tivoli Hotel & Congress Center is one of Copenhagen’s newest hotels with exciting associations to the world famous Tivoli Gardens. The hotel is designed by the architect Kim Utzon and came to life through a close cooperation between Arp-Hansen Hotel Group and Tivoli Gardens. The minimalistic yet inviting Scandinavian architecture and design makes the hotel and congress center completely unique and without parallel to other venues.